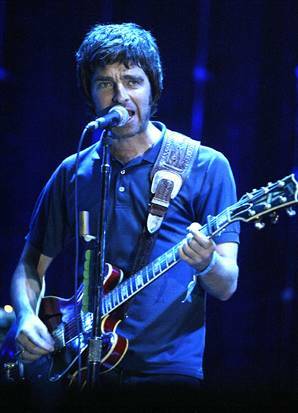 I pretty much obsess about all the small details when it comes to musicians I admire. 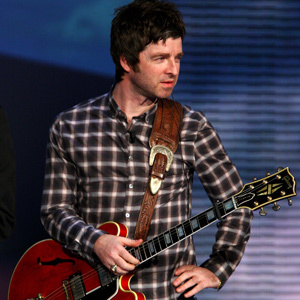 Whenever I watch videos of Noel Gallagher solo or with Oasis I noticed he always uses cool looking country western guitar straps on almost all his guitars. Here’s the info on the straps. 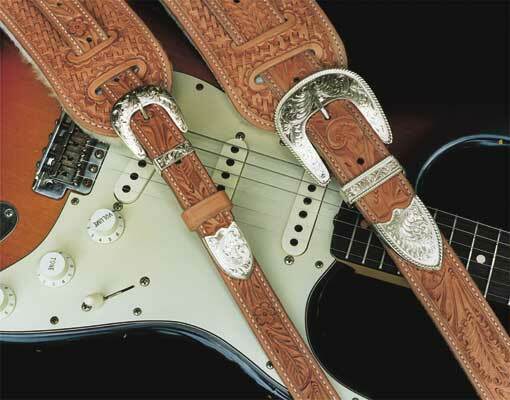 Each strap is individually crafted by skilled artisans at El Dorado Guitar Straps. Noel usually uses the “Original Model” (1 1/2 inch width) in acorn & oakleaf pattern. On the their site the straps cost $165.00, click the link above to check them out. Frances Bean Cobain's Favorite Band Is...Oasis!! !